Octopus Energy is the top-scoring energy supplier, small firm Solarplicity is the worst and the Big Six sit near the bottom of the rankings in our annual energy companies satisfaction survey. These results come directly from customers of the companies: we surveyed nearly 8,000 of them to bring you the best and worst energy firms. We’ve rated 30 of the biggest energy companies in England, Scotland and Wales, including the Big Six, Bulb, First Utility, Ovo Energy, Utilita and Utility Warehouse. Our unique insight reveals the firms that are giving customers great value for money and top-notch service. If that’s not what you’re getting from your provider, our survey is here to help. The Big Six all sit in the bottom third of the table. Smaller, newer suppliers occupy both the top and bottom positions, showing that a company’s size is no guarantee of its performance. 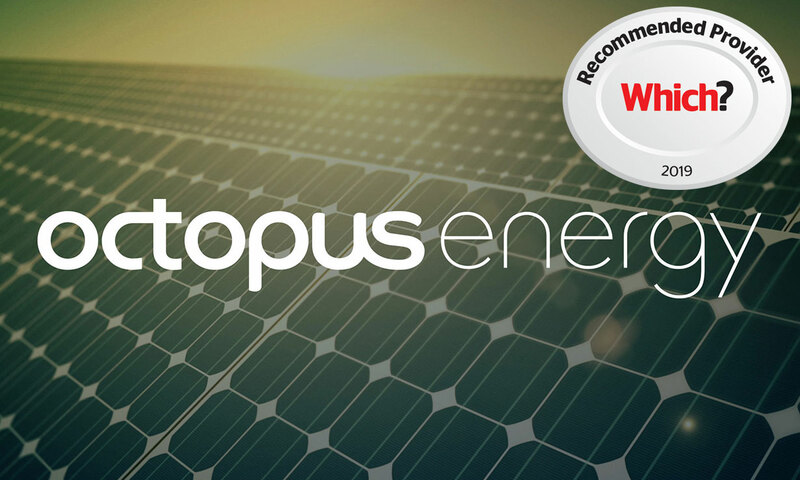 Keep reading to find out why Octopus Energy’s customers love it, why we’d advise you avoid Solarplicity, and how your energy firm compares. See the full results of our survey: we reveal the best and worst energy firms. 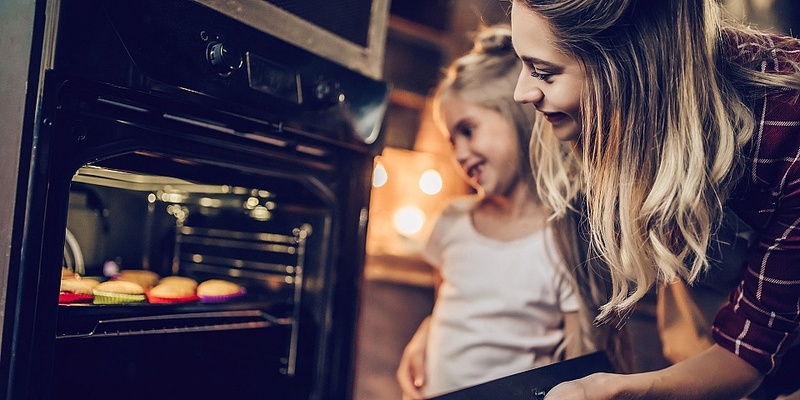 If you live in Northern Ireland, see the results of our Northern Ireland energy company survey 2019. Octopus Energy is 2019’s highest-ranked energy firm. It’s a relative newcomer to the market, but it’s growing fast and keeping customers happy at the same time. Last year it was included in our survey for the first time and was awarded a Which? Recommended Provider award, and it has achieved it again this year. Octopus Energy is the only supplier to be rated five stars by its customers on every measure we asked them about, including bills, customer service, complaints-handling and value for money. Plus, to become a Recommended Provider, Octopus passed all of our tough assessments on its procedures and practices, how fast it responds to customers and handles complaints, and how its prices compare. See the full Which? Recommended Provider criteria and find out which companies narrowly missed out. Other small firms Ebico, Robin Hood Energy, So Energy and Tonik Energy complete the top five. All of these firms were rated the full five stars for value for money. Plus among them are the only firms to get top marks for bill accuracy, bill clarity and online customer service. So Energy was rated good or excellent value for money by an impressive 93% of its customers – the highest proportion of any firm included. Plus its customers were most likely to rate the accuracy of its bills good or excellent compared with any other firm included. Two of the top five – Robin Hood Energy and Ebico – are not-for-profit, while So Energy and Tonik Energy sell only tariffs backed by 100% renewable electricity. Overall, 13 energy firms have customer scores of 70% or more. Use our energy company reviews to read in more depth about each firm. Solarplicity is the lowest-ranked firm for 2019. It’s the only one to have received one-star ratings in our survey. 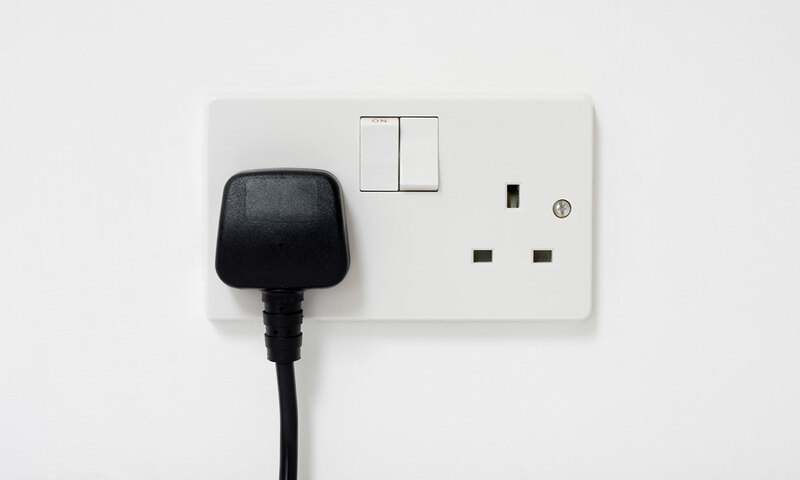 It got these for its bills, customer service online and on the phone, complaints-handling and helping customers understand and reduce their energy use. Customers were particularly scathing about its customer service. Half of them rated both its online and phone customer service poor or very poor. Plus three quarters said it was poor or very poor at dealing with complaints. Spark Energy is the second-lowest-ranked firm, although its customer score is eight percentage points higher than Solarplicity’s. In November 2018, it was bought by Ovo Energy, so customers may find that things start to change. Economy Energy and Extra Energy were also included in our survey – and scored poorly – before they stopped trading. Economy Energy was 29th, with a 53% customer score. Extra Energy was jointly in 26th with a 56% customer score. British Gas, the biggest energy firm, is in 26th position this year and in the middle of the Big Six firms. SSE is the highest-ranked of the Big Six this year, in 22nd position, with a customer score of 58%. 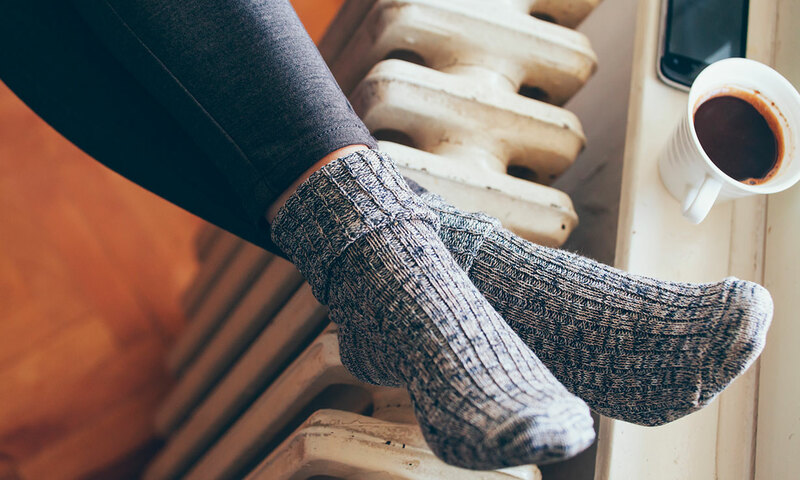 There’s little to separate its customer score from EDF Energy and Eon, although SSE was the only one of the Big Six to get four-star ratings from customers. These were for its online and phone customer service. Npower and Scottish Power are joint 27th out of the 30 firms included. Previously, Npower has occupied the bottom position in our survey; this year it has risen higher. One in five customers consider it poor or very poor value for money, though, while a fifth of Scottish Power’s customers said it was poor or very poor at handling complaints. Three quarters of homes are with the Big Six firms but these customers are least likely to be content. Some 69% of Big Six customers are satisfied with their provider, compared with 82% and 80% of medium and small suppliers, respectively. The difference is particularly stark on value for money: 59% of Big Six customers rate their supplier good or excellent value for money, compared with 72% of medium firms’ customers, and 81% of customers of small companies. But, as our results reveal, the size of the energy firm is no guarantee of quality. Both the highest and lowest-scoring firms in our survey are smaller suppliers. So use our in-depth results to choose the best one for you. Alex Neill, Which? managing director of products and services, said: ‘Our survey shows the importance of value for money and good customer service: energy suppliers delivering both to their customers tend to be thriving, while the Big Six and other poorly ranked firms are paying the price for not giving customers what they want. We asked 7,429 members of the general public in England, Scotland and Wales in an online survey in September 2018 about their energy provider. 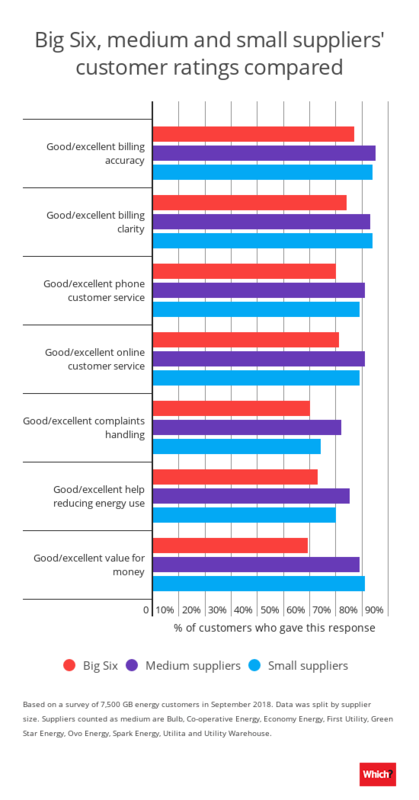 Customer scores are calculated from how satisfied customers say they are, and how likely they would be to recommend their energy company to family or friends. We also asked customers about the accuracy and clarity of bills, online and phone customer service, complaints handling, how well companies help customers understand and reduce their energy use, and if they consider their supplier good value for money. These are used to calculate the star ratings. They are not directly related to the customer score. *Comparison between the cheapest deal on the market and the price cap of £1,137 for a medium energy user (Ofgem averages of 3,100kWh electricity and 12,000kWh gas per year), on a dual-fuel tariff available in all regions in England, Scotland and Wales, paid by monthly direct debit with paperless bills. Prices are correct on 11 January 2019.